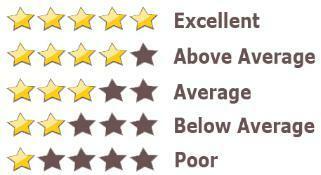 A helpful guide to cat food ratings based on the quality and quantity of ingredients. 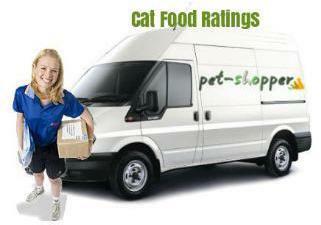 As a general rule Pet Shopper does not recommend any cat foods which have a score below 3. The list below shows well known cat foods available in the UK by rating, starting with 5 star scores at the top and with the lowest scoring foods at the bottom. All underlined (linked) cat foods are available from Pet Shopper. The above scores are based on a algorithm based on the quality and quantity of ingredients. Some commercial cat foods may not be included due to lack of ingredient information (which usually means trying to hide something) i.e named meats, meat parts and percentage.